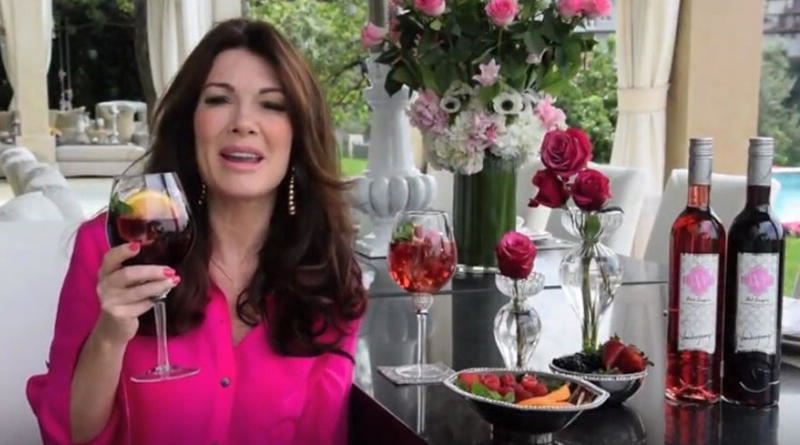 Businesswoman, breakout TV personality and philanthropist, Lisa Vanderpump and family are proud to introduce Vanderpump Rosé, a fresh and bright wine from the sun-drenched Côtes de Provence, France. This wine conveys the sophisticated and elegant lifestyle synonymous with the Vanderpump name. Lisa and husband Ken Todd are international restaurateurs and own 28 bars and restaurants including the famed Jewel Bar and Shadow Lounge in London, Villa Blanca in Beverly Hills, and SUR and PUMP Restaurant in West Hollywood. In 2017, Lisa along with her family decided to launch their first Rosé wine. A blend of Cinsault, Grenache, and Syrah, this is a lovely, dry rosé wine with crisp acidity. Classic Provence!